Greybrook Realty Partners Inc. announced today the successful closing of an equity investment by its managed issuer of $4,825,000 to acquire and oversee the development of a prime parcel of land located in Whitby, Ontario. 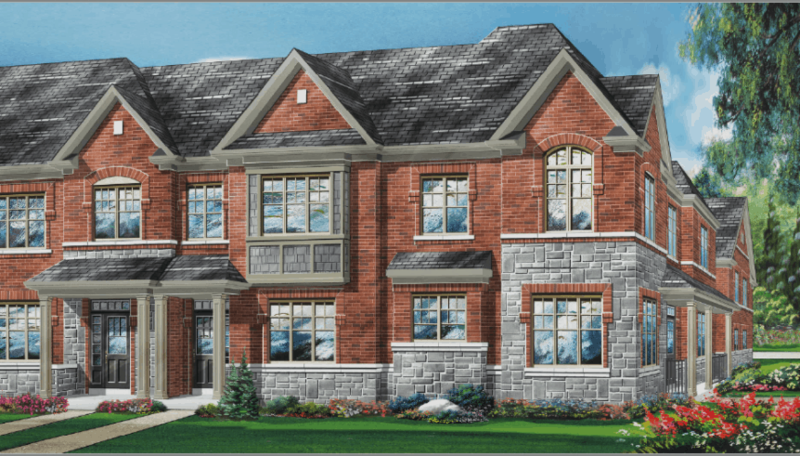 Together with its developer partner, Fieldgate Homes, the firm will develop the property into a residential community consisting of over 70 freehold townhomes. Located approximately 50 kilometres east of Toronto, the Town of Whitby is connected to the Greater Toronto Area (GTA) and surrounding communities in Durham Region by several major highways and public transit options. This flourishing community has experienced a population increase significantly higher than the national average over the past fifteen years, encouraged by growth of their diverse economy and investments in educational, recreational, and cultural facilities. The 3.5-acre infill development site is situated at the corner of Scadding Avenue and Gordon Street, adjacent to the Port Whitby Marina, amid expansive green space and well-served by nearby retail and community amenities. The site is minutes from the Whitby GO Train station, Highway 401 and 412, which will provide residents direct connectivity to downtown Toronto and beyond. Greybrook has deployed over $320 million in equity in 2017, increasing its real estate investment portfolio to over 32 million square feet of residential and commercial density, with an estimated completion value of $14 billion. View the portfolio page for Whitby Harbour.